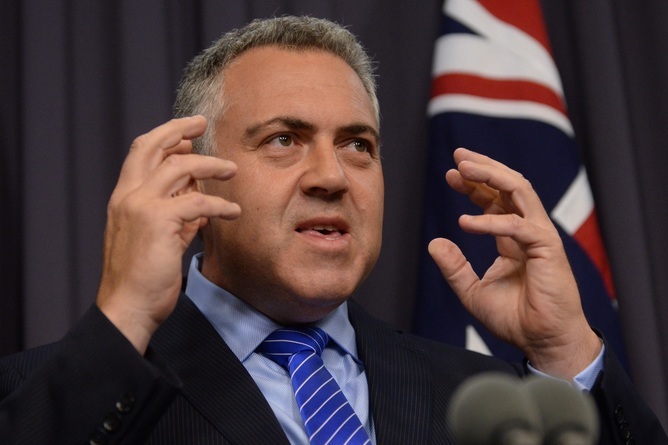 Treasurer Joe Hockey has dwelt extensively on the burden of the age pension bill. responsibility and Australia’s fiscal health. for individuals to carry heavier loads. 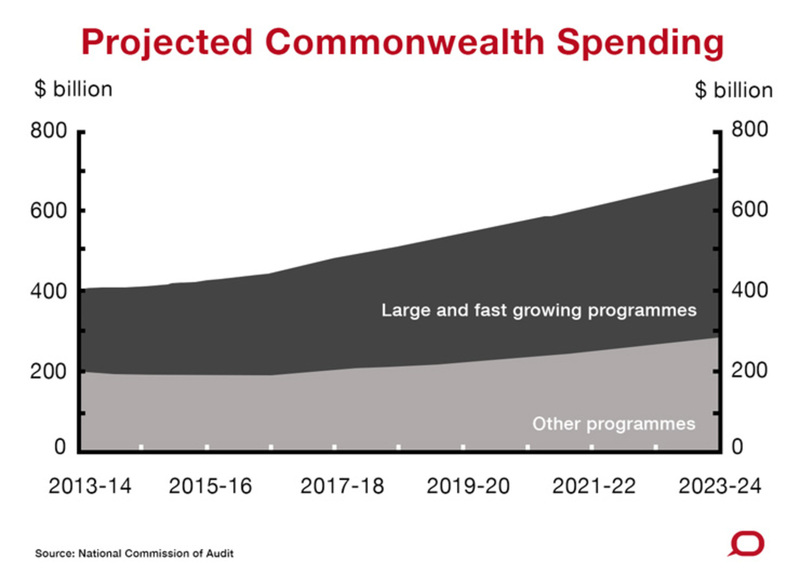 It was a “sobering observation” that Australia wasn’t doing as well on repairing its budget as many other developed countries, he told a function hosted by the Spectator. Commission’s report, which will be released next Thursday. when one looked at those of other countries. granted” - before it’s too late. pension, 58% favoured the present 65.
eventually the issue settled down. $72 billion by 2023-24 – an average annual growth rate of 6.2%. account, only 14% of older people receive no government payments. indeed unsustainable over the long haul. from the slashing and burning. care and paid parental leave (11.5%). boost to the women’s retirement savings. companies and the public service. need for spending restraint over the medium term. determined to keep it (to the extent the parliament will let him). of it, to defy all that is being signalled in the Hockey story. “We are going to keep our [election] commitments,” Abbott said again on Wednesday. three-quarters are going to be kept. We will keep our commitments. afford to look tricky as well.